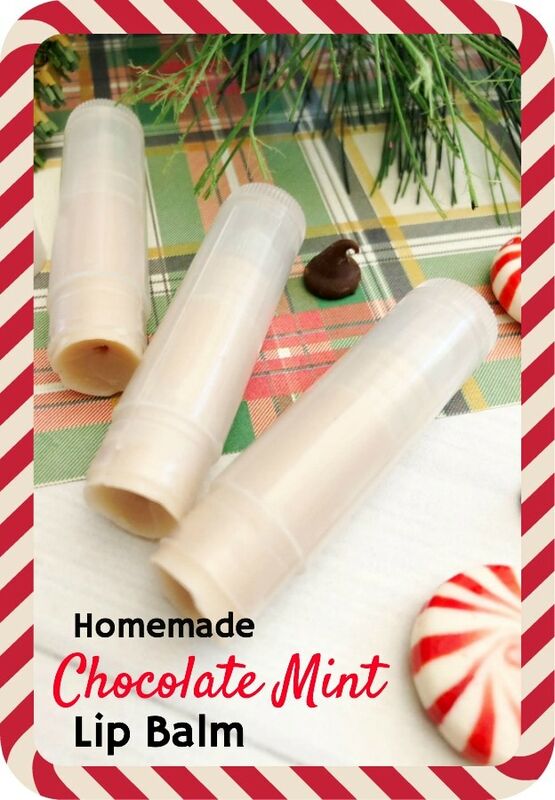 A DIY Natural Lip Care Recipe for Homemade Chocolate Mint Lip Balm. My journey to find an effective natural lip balm that nourishes my lips, rather than makes them dry, has taken years. Yes, years. 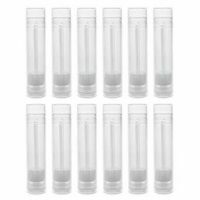 Why is it so hard to find a safe natural lip balm that deeply moisturizes dry lips? Did you know that you can make homemade lip balm? And it’s definitely cheaper than buying it in stores or online. One of the best things about homemade lip balm recipes is that you can make these natural lip care products for your friends and family. And that’s especially great at Christmas. These natural lip balms are perfect stocking stuffers, or small presents when you want to gift a friend something but not spend too much. When they find out that you made it at home, your friends and family will absolutely love your gift even more! So, are you wondering how to make lip balm at home with natural ingredients? This is the simple DIY recipe for lip balm with beeswax and coconut oil, two deeply nourishing and moisturizing natural ingredients. 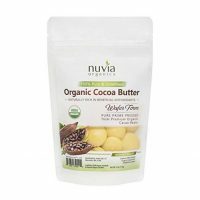 And the cocoa butter is great for natural skin care, too! You can customize your lip balm tubes depending on your preference. Traditional lip balm tubes come in round and oval shapes, as well as colored lip balm tubes. Or, pour the homemade lip balm into lip balm pots to apply with your finger or lip brush rather than in a twist-up tube. 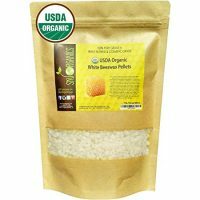 Want even more simple gifts for the holidays? I promise that these 25 homemade gifts are so easy, that even the not-so-crafty can do them! In fact, this lip balm recipe is one of the super easy crafts! 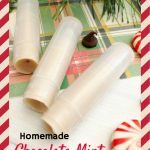 Delicious and easy homemade chocolate mint lip balm recipe using beeswax, coconut oil and natural ingredients. 1. Combine beeswax, cocoa butter and coconut oil in a glass measuring cup. 2. Microwave the ingredients for 1-2 minutes in total. Microwave for 30 seconds at a time, stirring in between. 3. Mix in 1 chocolate chip and two drops of peppermint oil. Add more chocolate or peppermint oil if you would like. 4. Pour the liquid lip balm into your empty lip balm tubes. If you would like, add in a chocolate chip in each lip balm tube before pouring in lip balm mixture. 5. Let set for at least 15 minutes.